to speak to a Veterinary Behavior Technician. R Head collar e.g. "Gentle Leader"
Introduce the bath tub in small, positive steps before your puppy's first bath. Do not give your puppy a bath until your puppy is relaxed and comfortable with your gentle handling. Feed breakfast using food puzzles and chews that can hide food to help occupy the "home alone" puppy. Hand feed dinner for a quick daily "refresher" of any known instructions or teach ONE new command using the first five kibbles before setting the food bowl down. 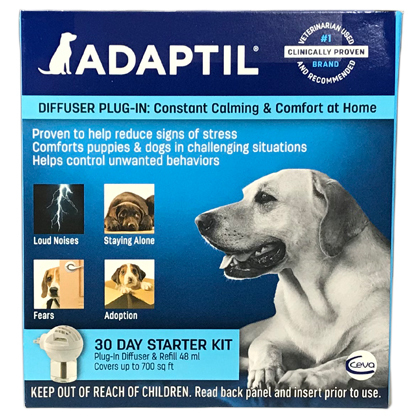 Practice "contented confinement" with the puppy tethered near you - on a mat, with a long-lasting chew while you enjoy your evening television or reading before bed. Introduce the kennel as a safe, comfy place to rest and relax. Do not use the kennel as punishment. Do use the kennel to give your puppy a positive time out to calm down.